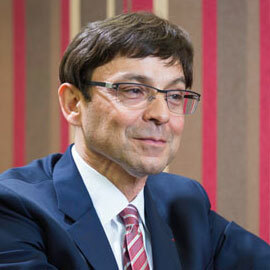 Serge Dumont regularly advises business leaders and boards of leading institutions. Since 2017, he has been a member of Synergos’s Board of Directors (www.synergos.org), a New York-based international foundation created by Peggy Dulany, and of the board of trustees of the China Youth Development Foundation (www.cydf.org) one of the leading charities in China. Their flagship program, Project Hope, builds schools and helps children living in remote areas return to school and at least complete primary level education. In other areas of philanthropy, he established the Serge Dumont Fund to help bright students in China further their studies in communications. He is also a member of the Global Philanthropists Circle (GPC), a worldwide network created in 2001 by Peggy Dulany and her father, David Rockefeller. GPC comprises about one hundred of the most influential families in the philanthropic field. Serge was nominated in 2006 to serve as a Goodwill Ambassador for the United Nations’ UNAIDS program. 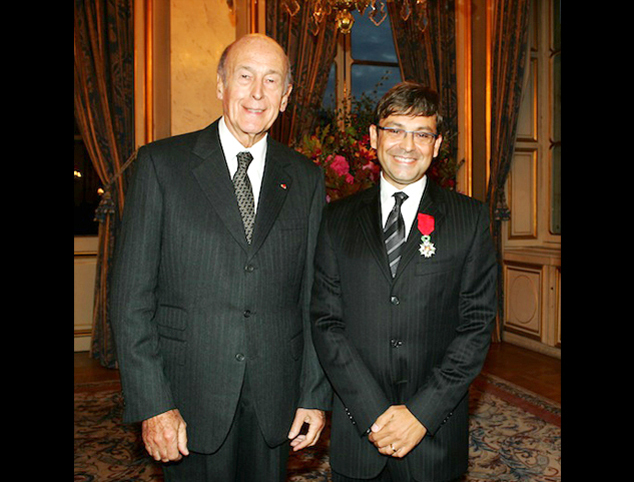 For the last three years he has been a jury member and is now a nominating member of the Prince’s Prize for Innovative Philanthropy, a global initiative of the Prince Albert II of Monaco Foundation and the Paris-based Tocqueville Foundation. 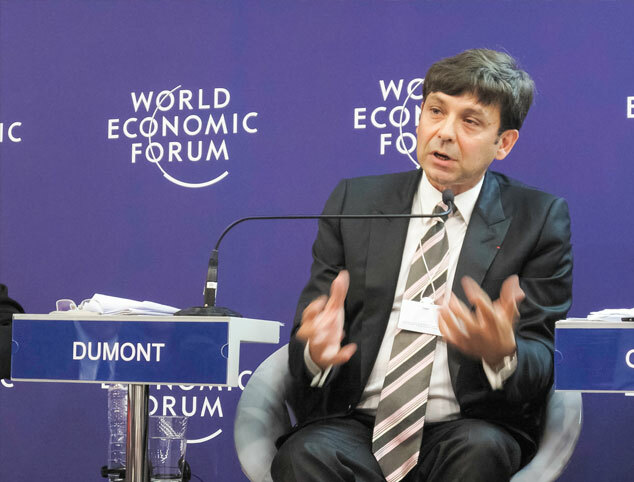 He is also a speaker and active participant at the World Economic Forum in Davos, Switzerland and Summer Davos in China, and serves as a Board Member – World Economic Forum Global Challenge Initiative on Gender Parity. In advanced education, he sits on the Corporate Advisory Board of the China European International Business School (CEIBS), the top business school in Asia and one of the top 15 worldwide. He serves on the International Advisory Board of the School of Journalism and Communications at Tsinghua University, one of China’s best. Through his relationships and experience, he has helped form strategic partnerships for Omnicom focused on talent development in rapidly expanding emerging markets. These include alliances with Tsinghua University in Beijing, where Omnicom has a dedicated Omnicom Building, and Fudan University in Shanghai. Both are members of the C9 League, China’s alliance of leading universities.